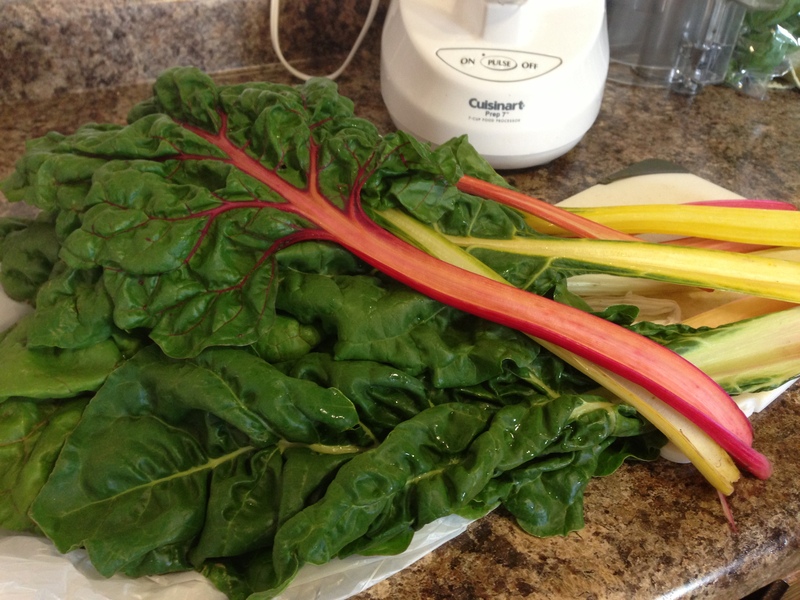 Swiss Chard Pesto – Nutrition.Health.Life. 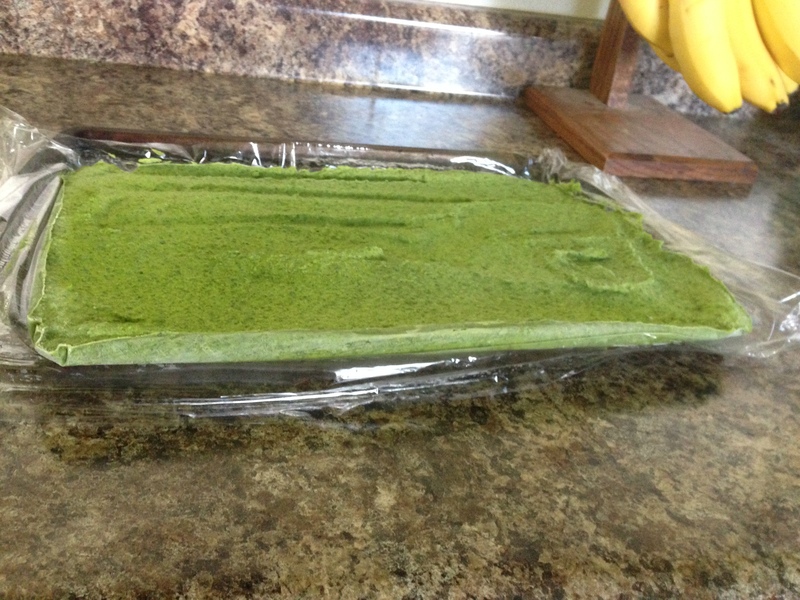 This entry was posted in Nutrition and tagged CSA, dip, Greens, sauce, spread, vegetables. Bookmark the permalink. Pingback: Tomato Pesto Galette | Nutrition.Health.Life.